← A Message To All Empowered Women Who Want To Be Entrepreneurs! 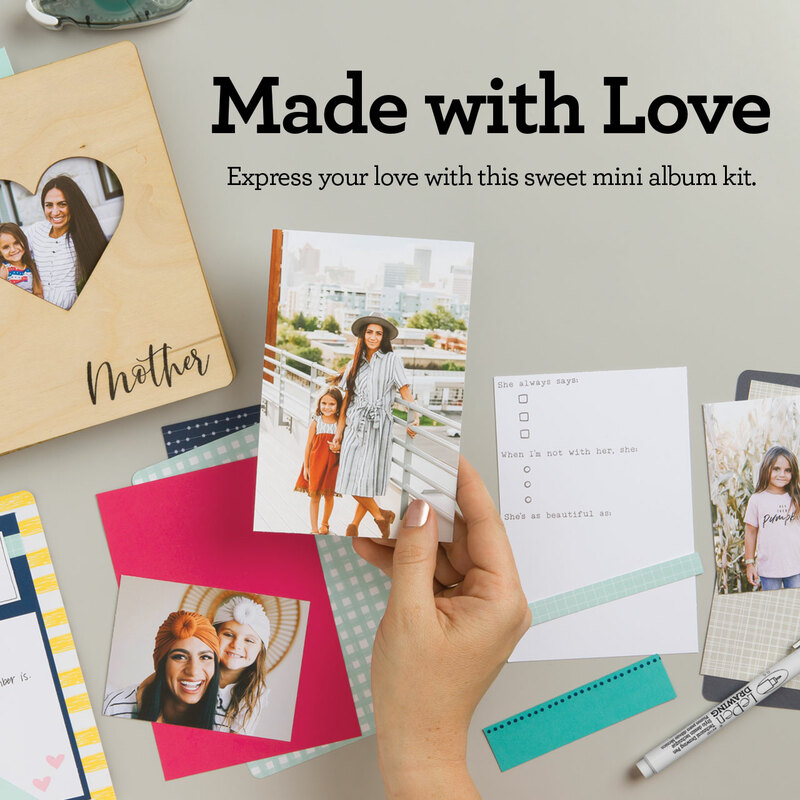 You’ll definitely want to get yourself a complete Made with Love Kit! 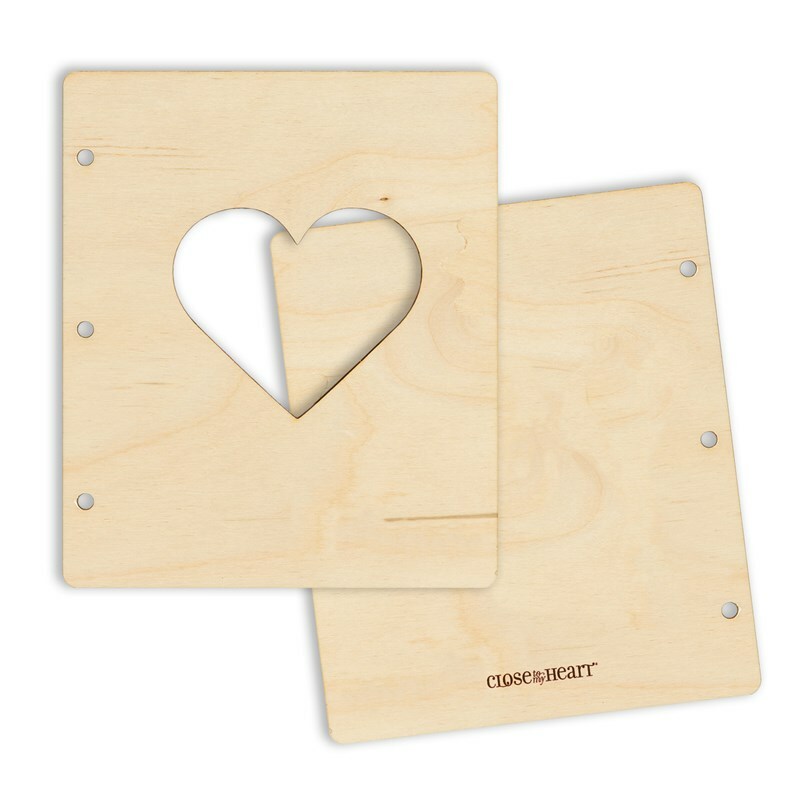 And maybe a few extra wooden covers, too. They would make such cute albums to give as gifts or even to make as matching mini albums to build a collection year after year! 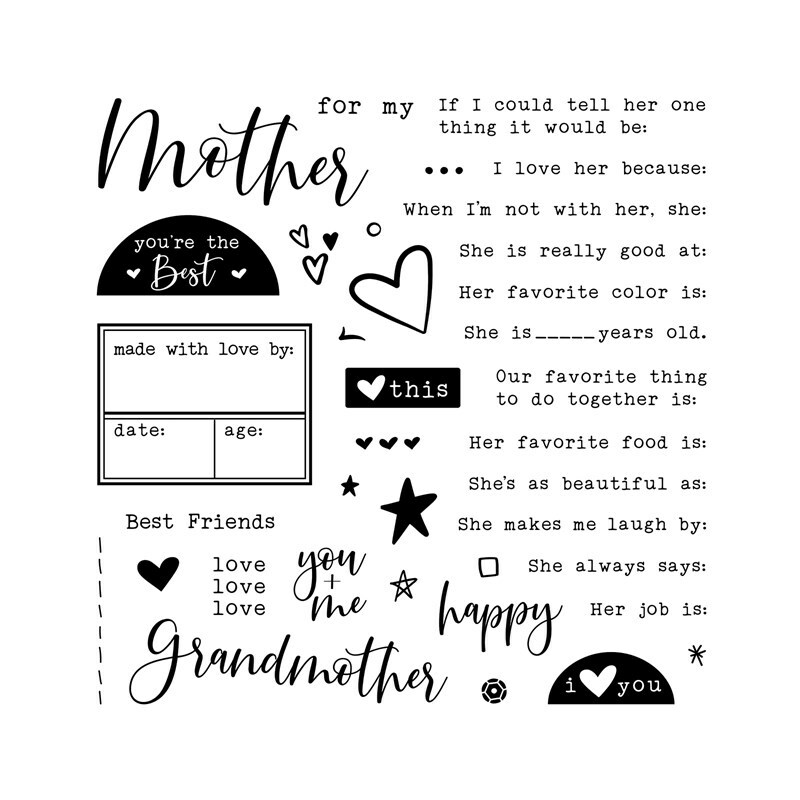 And the For My Mother Stamp Set is not only perfect for this particular project, but would be so useful for other layouts, too. I love all the little details in this set–the stitching, the sequin, the hearts and stars. But I especially love the “made with love by” image. So precious! 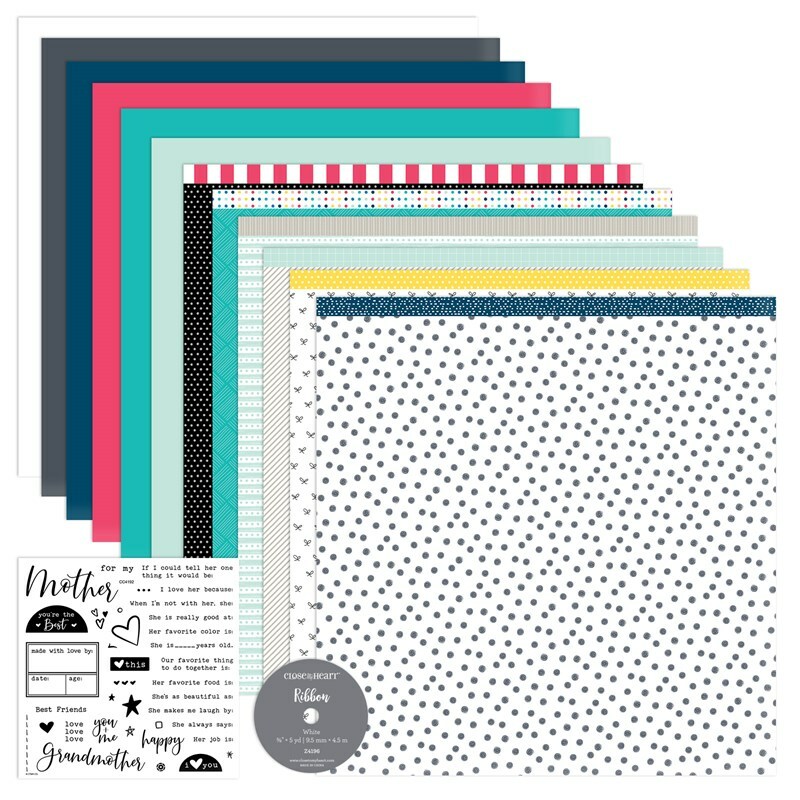 I’ve already ordered my kit and can’t wait for it to arrive! To see all the options and to purchase your favorites, visit my ONLINE CTMH STORE. 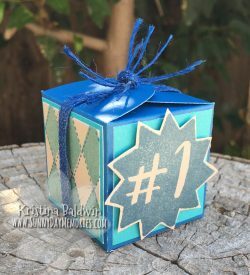 This entry was posted in 3D item, CTMH Cricut Projects, CTMH Specials, Video and tagged Close To My Heart specials, Close To My Heart stamps, Cricut Artbooking, DIY Projects, Scrapbook Kit, stampers, using clear stamps scrapbooking. Bookmark the permalink.